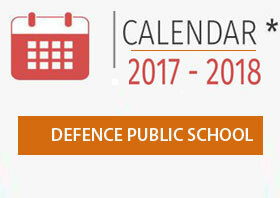 Defence Public Senior Secondary School came into existence during the academic sesion 1990-91. with the approval of Government of Rajasthan and is affiliated to the Rajasthan Board,Ajmer(RBSE). 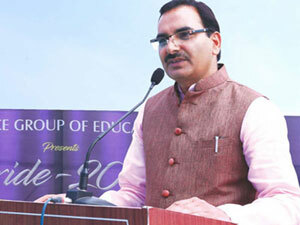 It is etablished by Educationist Mr. G.L. 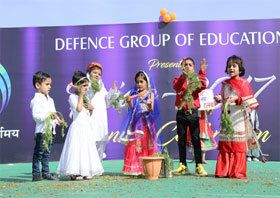 Kaler, Distt.- Jhunjhunu(Rajasthan), Education is a ray of hope in their life.Defence Public Senior Secondary School is dedicated to bring higher education in level and remote areas and to import knowledge and develop skill in women to become professionals. Abdul Kalam Azad Birthday Aniversary, Celebration In Morning Assembly.... MORE. The importance of education is simply beyond the ken of words. Education helps an individual grow not only as an individual but also as an intellectual. For me, education is not only just mugging up lessons and passing exams with flying colours. It means learning the values of humanity and developing life to achieve an excellence in all spheres of life. I strongly believe that schooling is all about being unleashed, unleashed whatever you want in life. Education is about learning how not fear failures on the course of pursuing success. Schooling to me is not just role learning but a sense of deep understanding. It is not just routine but also excitement and fun. It is not isolation from community but engagement with it. I endeavour not only to be an able administrator but also to be a friend of all the students and staff, the one they can share their experiences and concerns with and trust at all times. 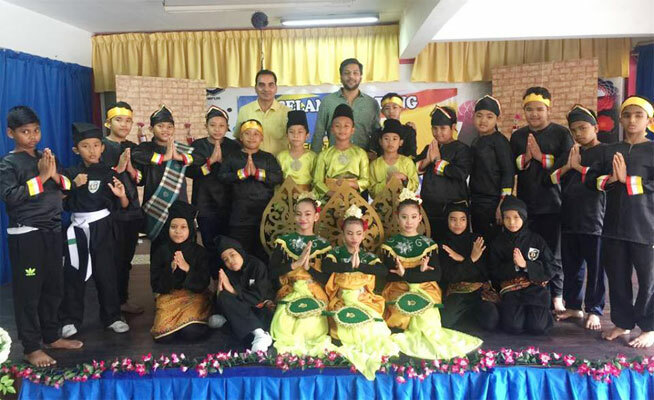 I assure that my doors are always open for all my students, parents, teachers and non-teaching staff for any sort of suggestion or guidance to make our dream of a perfect school breathe to life. We at Prince International School have chosen the path of educating our children as opposed to just schooling them. In the years to come, we aim to take giant strides forward. To achieve and exceptional community where every learner is free to be their own self and grow not only as a successful individual but also a successful intellectual through integration of heart, soul, mind and body. 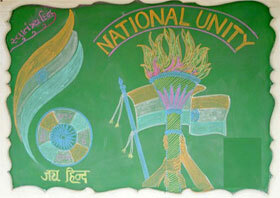 Copyright 2013 Defence Public School, Jhunjhunu(Rajasthan). Website Developed by Kapitan Enterprises.